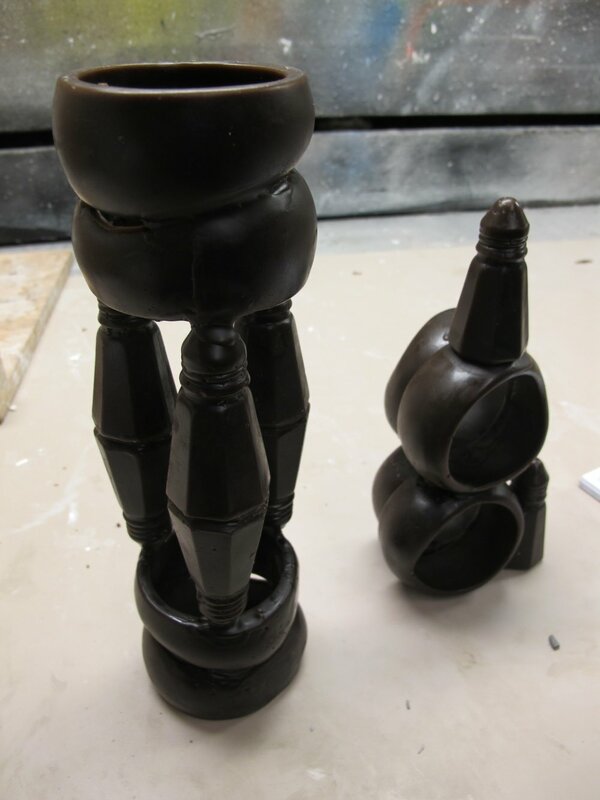 When an object is transformed into a wax state, you have the ability to alter its structure, duplicate its form, and conjoin it with contrasting elements to create unique assemblages. Taking advantage of the French silicon mother mold process for creating detailed multiples in wax, we will re-appropriate readily identifiable objects into one-of-a-kind configurations in Bullseye glass that prompt the viewer to think and ask questions. 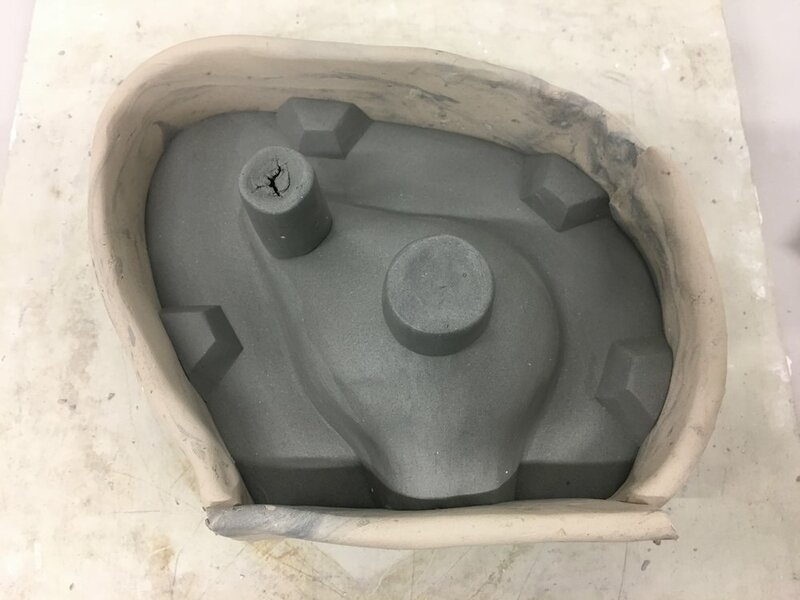 A variety of applications for shaping and casting waxes will be introduced, along with an in-depth overview of the lost wax process for kilncasting. 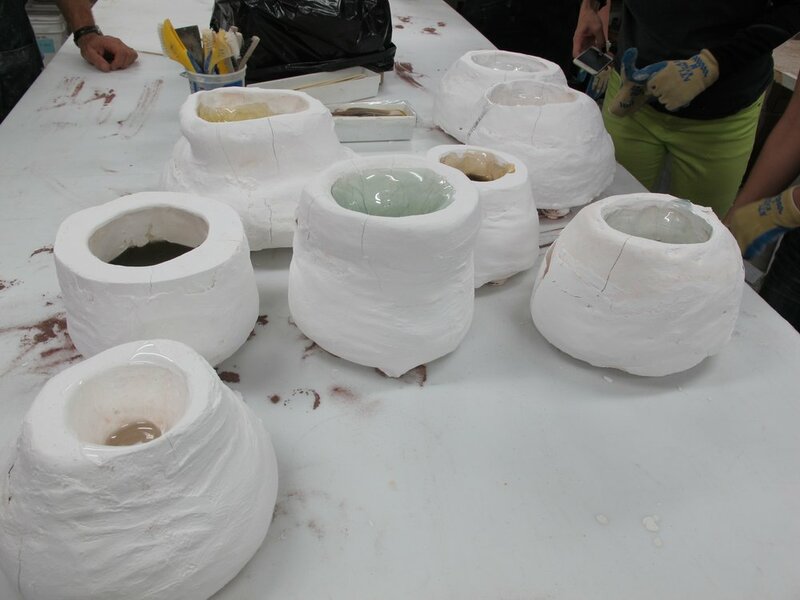 You will learn hand-built refractory mold construction and coldworking techniques to aid visual access into the interior of your cast glass sculptures. Technical slide presentations and one-on-one conversation will enhance your artistic practice. Some glassworking experience is helpful but not required. Advanced students are also welcome.